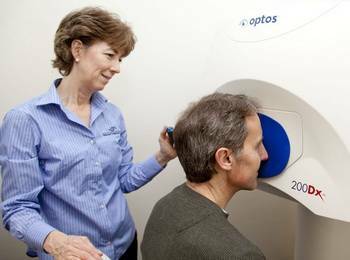 Wright Vision Care is pleased to offer our patients the latest OptoMap technology, which enables our staff to perform a thorough eye health screening without the use of dilation drops. For more information on the OptoMap scanner, please click the image to the right to see a video about this exciting new technology. 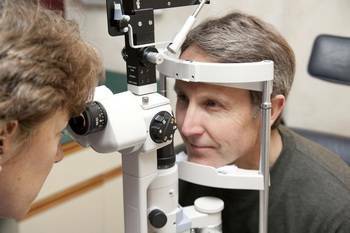 For patients needing extended care or surgery, we will refer to the appropriate ophthalmologist(s) found in the Madison area.